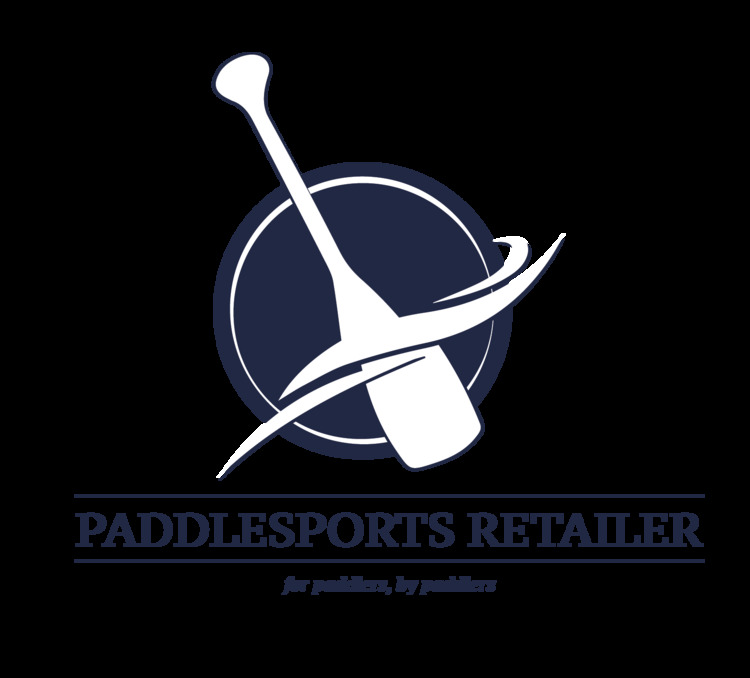 Remaining in Oklahoma City, Okla, for 2019 and 2020, Paddlesports Retailer, the official national trade show of the paddlesports industry, will take place from August 26 – 29, 2019, with a few new perks and plans for exhibitors and attendees. “Our first year in Oklahoma City was amazing. 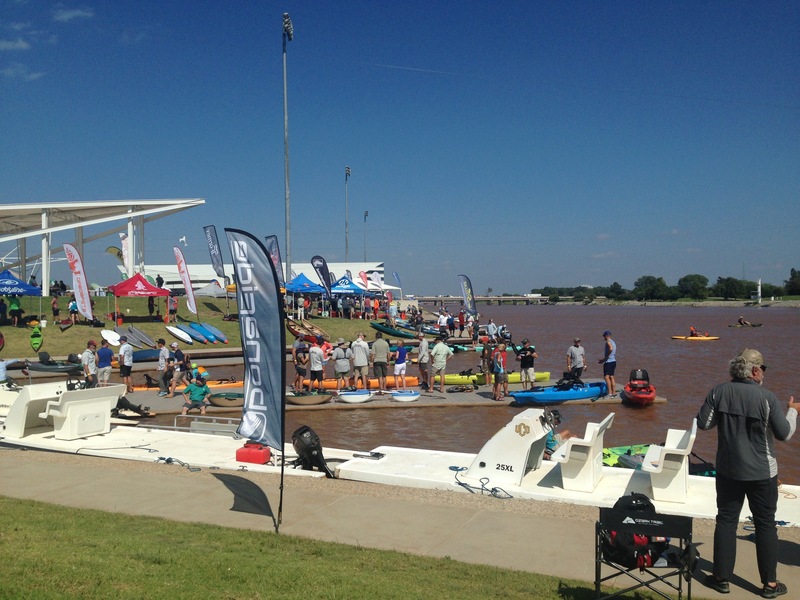 Both exhibitors and retailers told us the Demo Day at Riversport Adventure Park was the most successful demo in the industry’s history,” says show GM Charles Conner. “In post-show surveys and interviews, attendees raved about the convenience of the hotels and restaurants in Oklahoma City and said the community welcomed everyone with enthusiasm. We’re proud to be back for two more years. Demo Day will kick off the 2019 show on Monday, Aug. 26, followed by two-and-a-half exhibition days in the Cox Convention Center Exhibit Hall. Holding the flatwater and whitewater demos in succession rather than simultaneously. The show’s second year—and first in Oklahoma City—drew more than 500 buyers representing over 230 individual retail stores. Show organizers expect attendance to grow in the coming years as momentum builds and attendees spread the word. Next articleWorld Rafting Returns to Futaleufu After 20 Years!